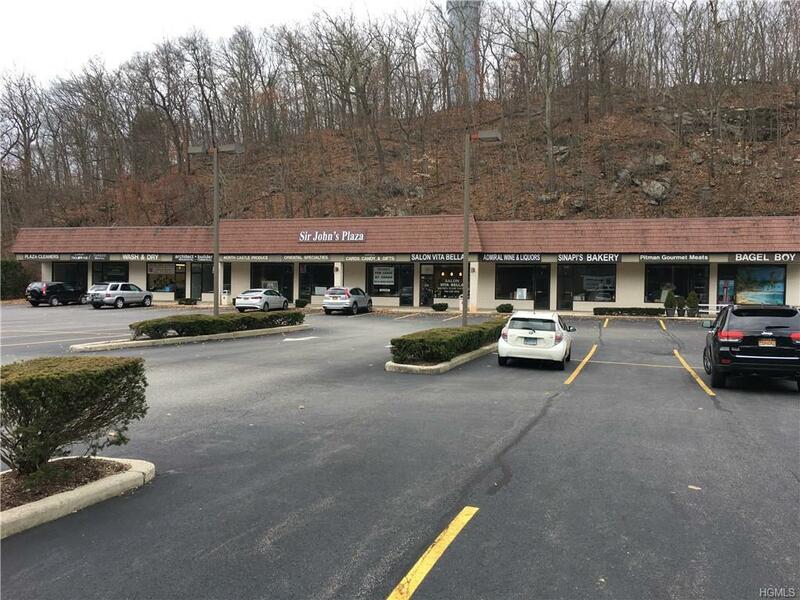 High visibility strip center retail space located on very busy North Broadway (RT22) in White Plains. 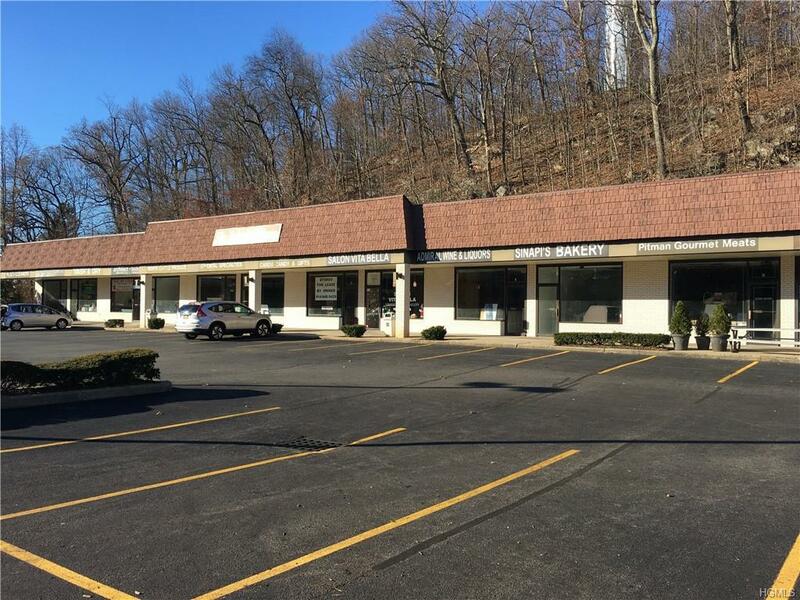 This inviting space is suitable for many permitted uses, such as Liquor store, Florist, Phone or other electronic stores, Produce, Bakery, Bagles/coffee; also ideal space for Insurance broker, Urgent Care facility, Pharmacy etc. 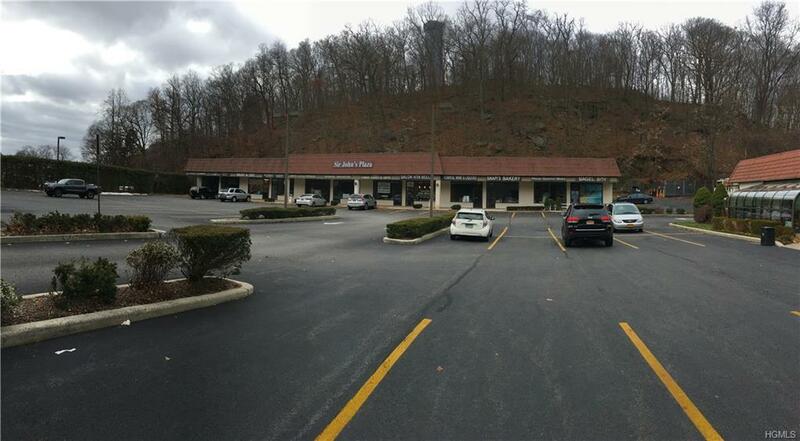 Open floor plan, space can be expanded to 1800sf or more. Over 100 parking spaces in private lot. Unit has private bathroom, rooftop HVAC system and separate meters for gas, electric and water. 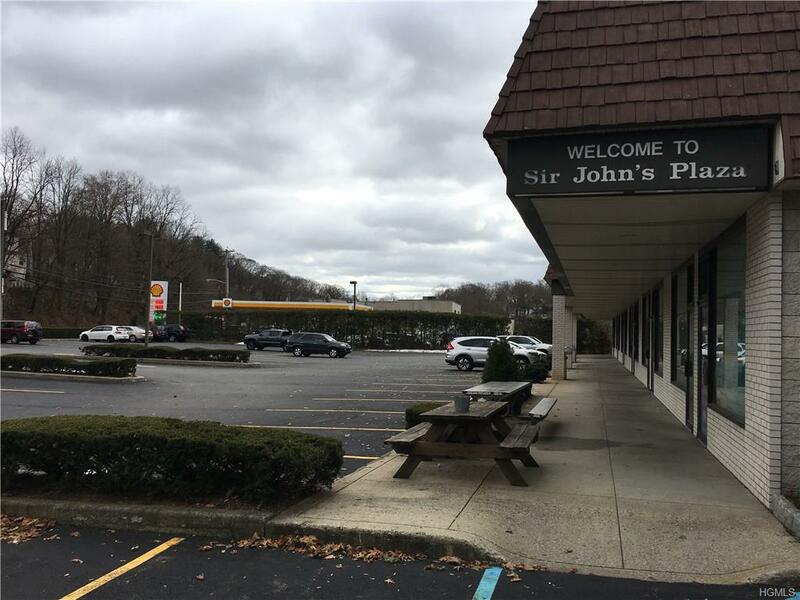 The mall is anchored by the well known Sir John's Restaurant. Benefit from this very heavy White Plains - Valhalla area traffic. Landlord offers one month free rent.